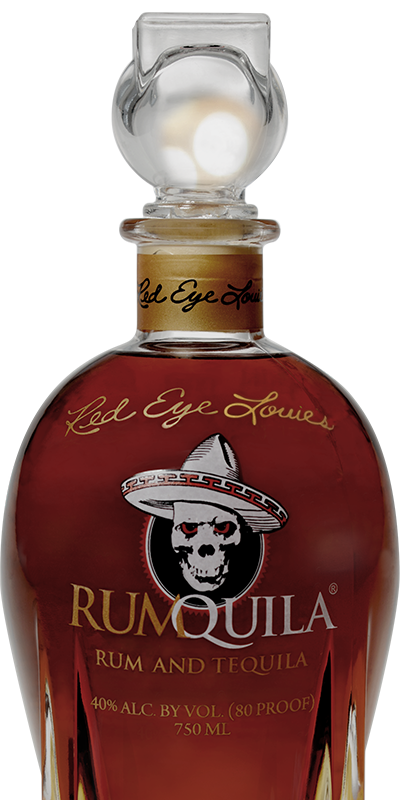 Red Eye Louie’s RUMQUILA invites you to experience an uncompromised exotic journey with Island Rum from a Puerto Rican paradise and the unexpected sweet, floral pleasures of Super Premium Tequila from Mexico, distilled in the Highlands of Jalisco. Why pick one party when you can have both? When You Can Have Both? Sign up below to receive exclusive offers, news and recipes. Have questions or just want to share your Red Eye Louie’s experience? Complete the form below. © 2012-2018 Red Eye Louie's ® | All Rights Reserved.